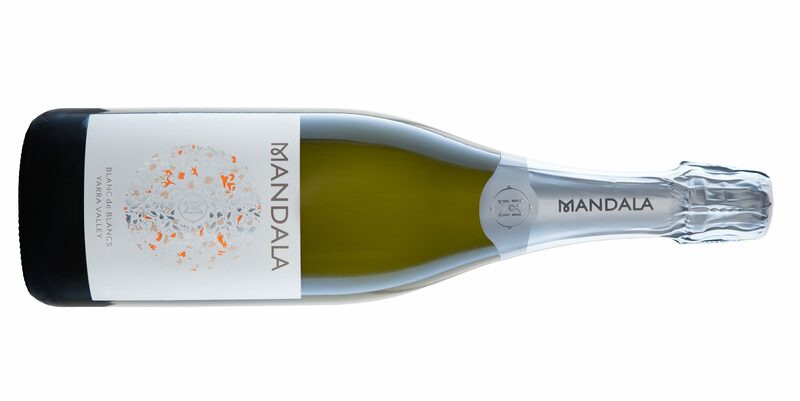 From the strong 2015 Yarra Valley vintage, Mandala have produced this vintage sparkling, made entirely from Chardonnay. Handpicked from the Mandala estate’s Orchard Block. 10% barrel fermentation, 30 months on lees and disgorged in January 2018 and a dosage of 5 g/l. Diam cork seal. Solid, mousse and plenty of string of pearl beads. Opening with plenty of soft fleshy peach stone fruit aromas, along with ripe fig, grapefruit and toasted almonds and brioche. Crisp, tight palate with plenty of lemon, grapefruit and apple fruit layers, with the brioche implied sweetness and lingering yeasty characters. Aperitif style now with juicy bright acidity, however this will open and develop further richness.